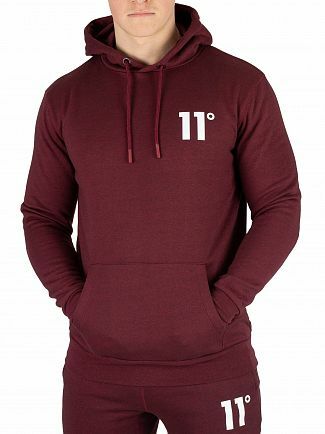 The UK-based clothing designers at 11 Degrees only came to the fashion scene around 3 years ago, but the brand has already skyrocketed in such a short time. 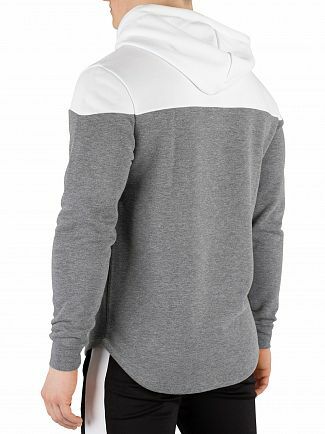 Men can take advantage the best sportswear that the brand has to offer and update their streetwear style. 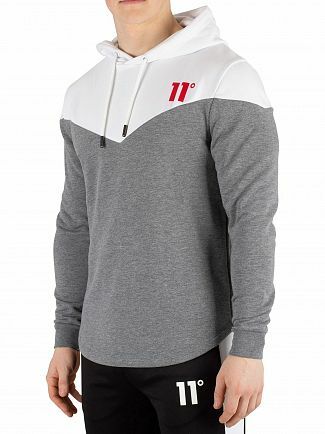 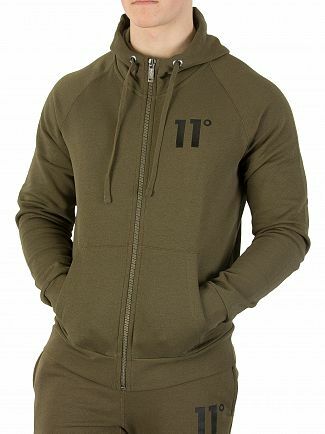 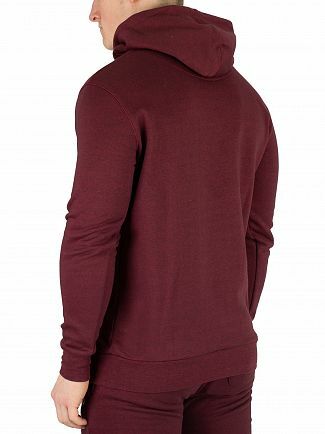 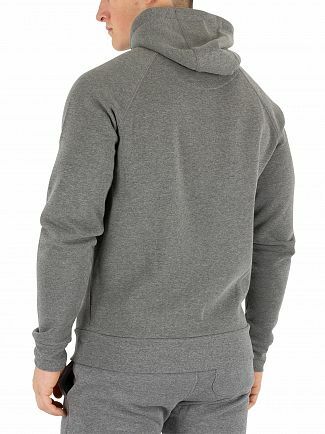 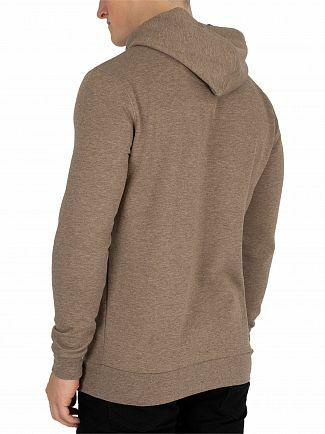 The 11 Degrees hoodie is a regular fit composite casual clothing that features a drawstring hood in marled pattern. 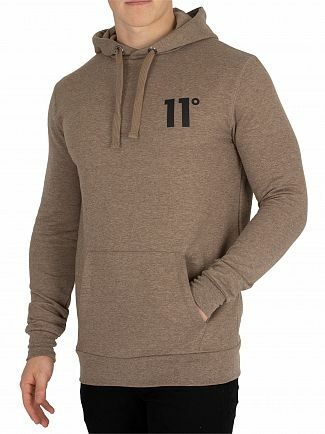 All the hoodies from 11 Degrees have long sleeves with curved hem and ribbed cuffs. 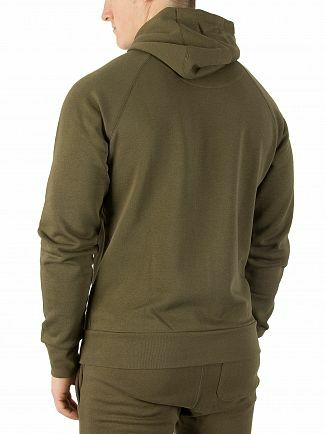 You can clearly see the brand logo on the left chest and you are sure to find your perfect size and favourite colour. 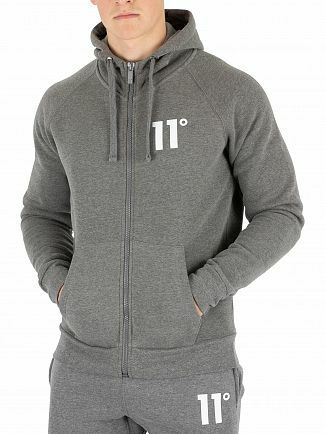 Enhance your street-smart image with the help of our premium urban hoodies from 11 Degrees.